UPDATE: The Village of Palmetto has RECINDED the water system boil advisory. Water samples were collected by the Louisiana Department of Health and Hospitals. The water is, again, safe for consumption. PALMETTO, La. (KLFY)- The Village of Palmetto has experienced problems with its water supply system. Water pressure was lost while servicing the water well on Hwy 360, officials said. Because of these issues, the water produced by the water supply system is of questionable microbiological quality, officials said. 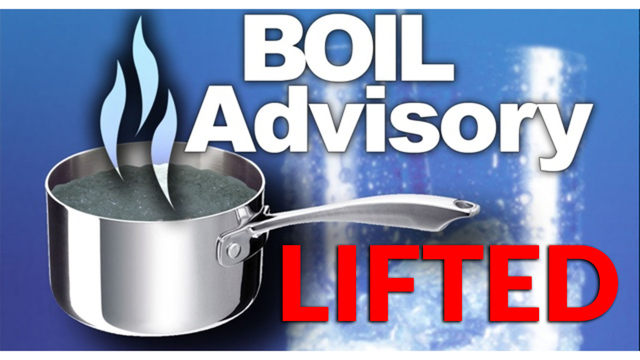 Therefore, as a precaution, the Palmetto Water System is issuing a boil advisory effective immediately. This advisory is to remain in effect until rescinded.